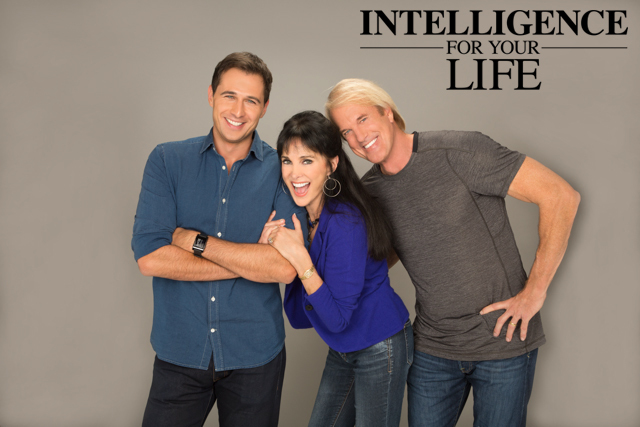 Intelligence For Your Life - Want To Be Happier, Wealthier & More Likely To Exercise? Want To Be Happier, Wealthier & More Likely To Exercise? 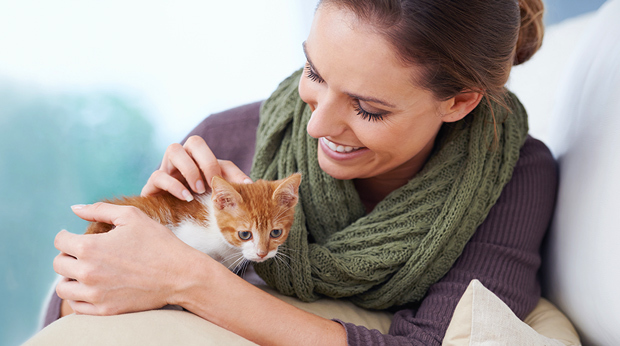 Here's why owning a pet can do all that! What’ll make you happier, wealthier and more likely to exercise? Having a pet! That’s according to a study of 1,000 pet owners, age 55 and older. The study found that pet owners get nearly twice as much exercise as those without pets. They also found pet owners tend to be happier and see themselves as successful. Experts say, the seemingly minor physical aspects of pet ownership, from taking walks to cleaning up after them, can go a long way. Pet owners reported getting nearly twice as much exercise as those without pets. Psychologist and study author Corinne Sweet also found that the bond you have with your pet boosts feel-good chemicals in the brain. Pet owners were also more likely to be married, have a child, and be happy with their job. They even earned an average of $5,000 more per year than non-pet owners AND volunteered more for charity. So what about non-pet-owners? They have some perks, too. People without pets were more likely to have paid off their mortgage. They also were able to retire sooner. That may be because pet ownership comes at a cost. Pet owners drastically underestimate the cost of owning a dog or cat over its lifetime. In fact, the cost is typically 10 TIMES more than what owners estimate. For example, owning a rabbit can cost up to $20,000 over its life. Cats cost $30,000 - and dogs can cost over $40,000 over a 10-year lifespan. But despite the expense, 93% of pet owners say it’s worth it for how happy their pet makes them.